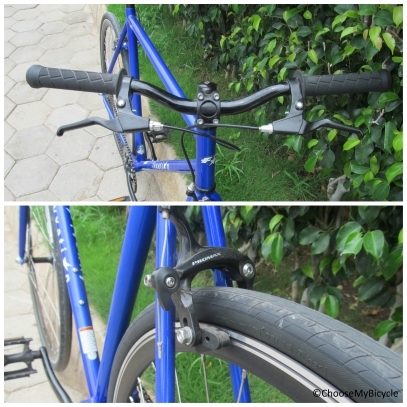 These offers are free with the purchase of the Fyxation Pixel (2015) Bicycle. The Fyxation Pixel (2015) comes with a Fyxation Pixel 4130 frame. 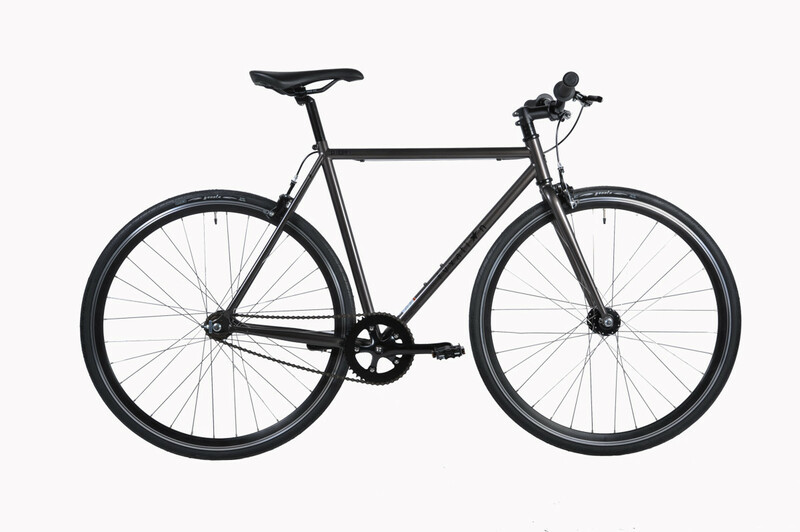 The Fyxation Pixel (2015) is a fixed speed bicycle. The Fyxation Pixel (2015) comes with rim brakes. The Fyxation Pixel (2015) comes with a rigid fork. The Price of the Fyxation Pixel (2015) is Rs.38500. 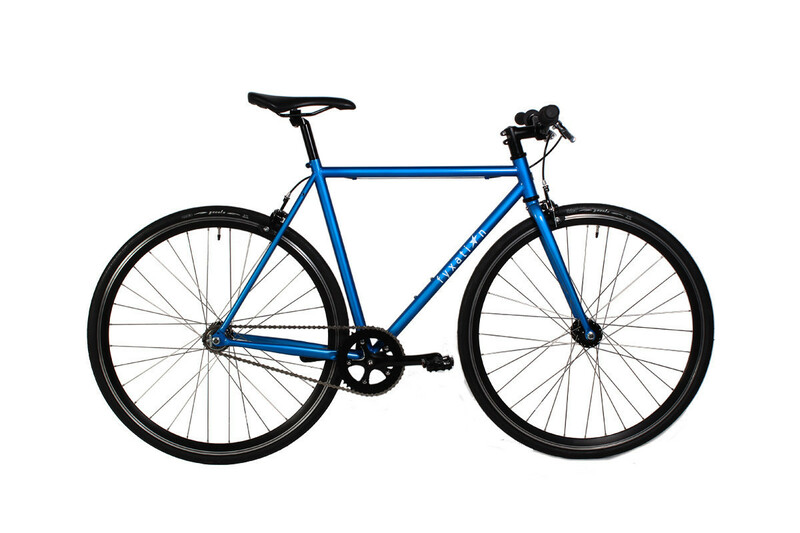 The Fyxation Pixel is a fixie, or fixed speed bicycle, which is ideal for anyone looking to ride inside the city for commuting or fitness purposes. 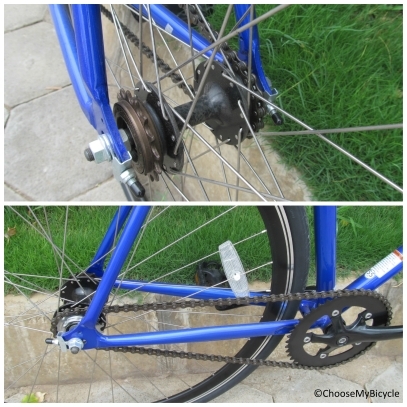 This fixed gear bicycle performs as it says with no major discomfort. But for the purpose and limitations of this bicycle, it is priced slightly higher. 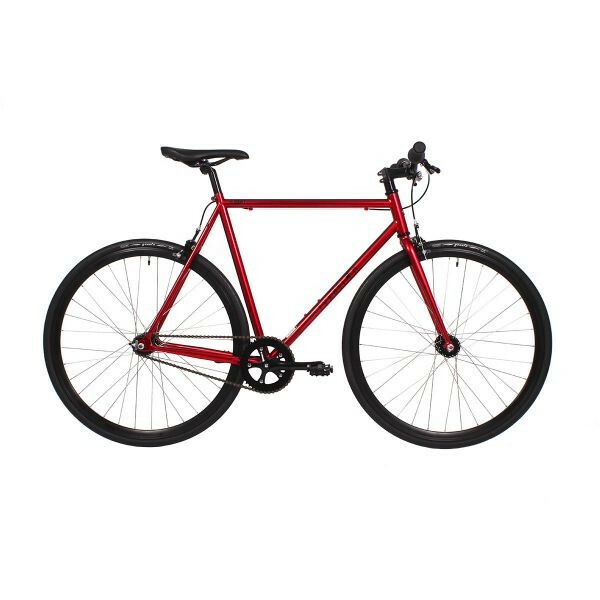 But if you are someone who has been wanting to get on a fixie bicycle but never really knew if you were ready for it, then the Fxyation Pixel 2015 is an ideal choice. 2. In what condition will I get the Fyxation Pixel (2015)? 6. How will I know if Fyxation Pixel (2015) will fit me without riding it? 7. How long will it take for me to receive the Fyxation Pixel (2015)?